Malta was one of those places that was sitting high on my bucket list since we moved to Europe. It just seemed like such a unique place with an interesting mix of cultures and a gorgeous landscape. And, I have to admit, there was just something about those cute balconies. 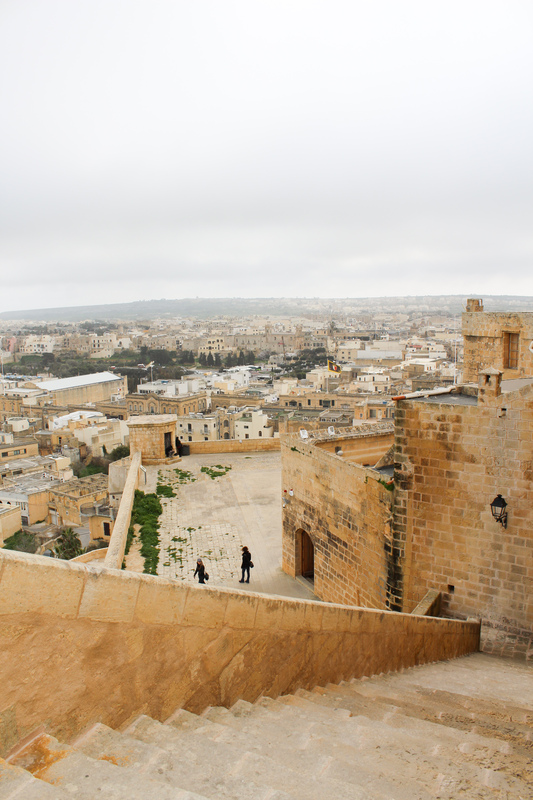 When I finally visited, I ended up being most surprised at how ancient Malta is, how long it has been inhabited and how many empires have conquered it. 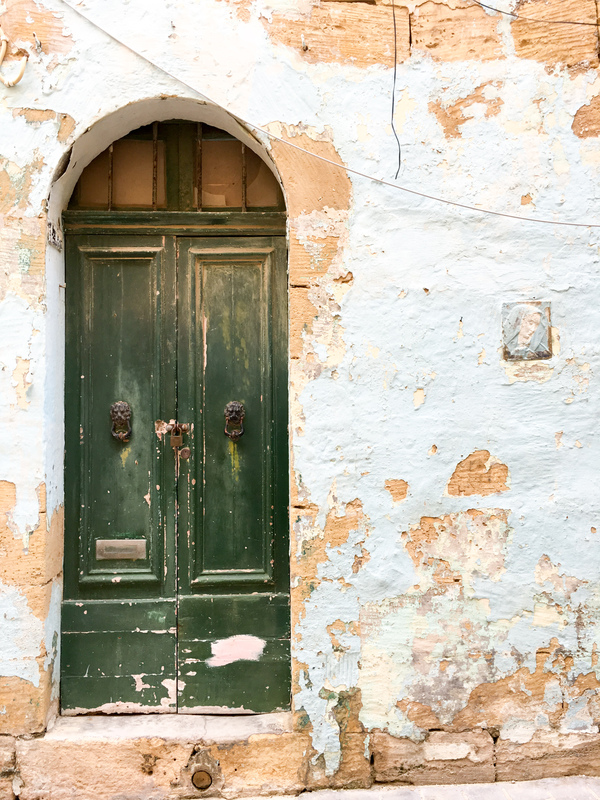 Malta is an incredible mix of cultures and languages. 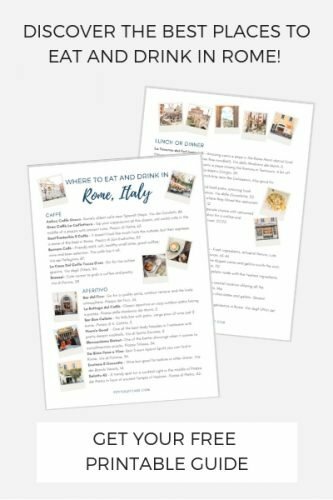 When I overheard locals speaking to each other, the language sounded like a mix of Arabic and Italian. 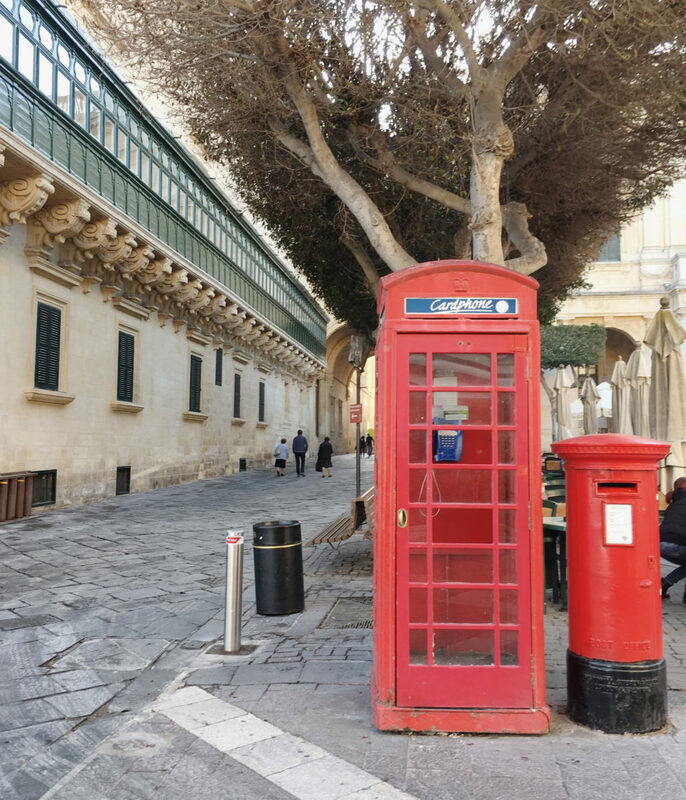 Parts of Malta look similar to London with the iconic red phone booths, pubs and even a Marks & Spencer. I wish we had spent longer in Malta, but a long weekend is enough to experience this amazing island. 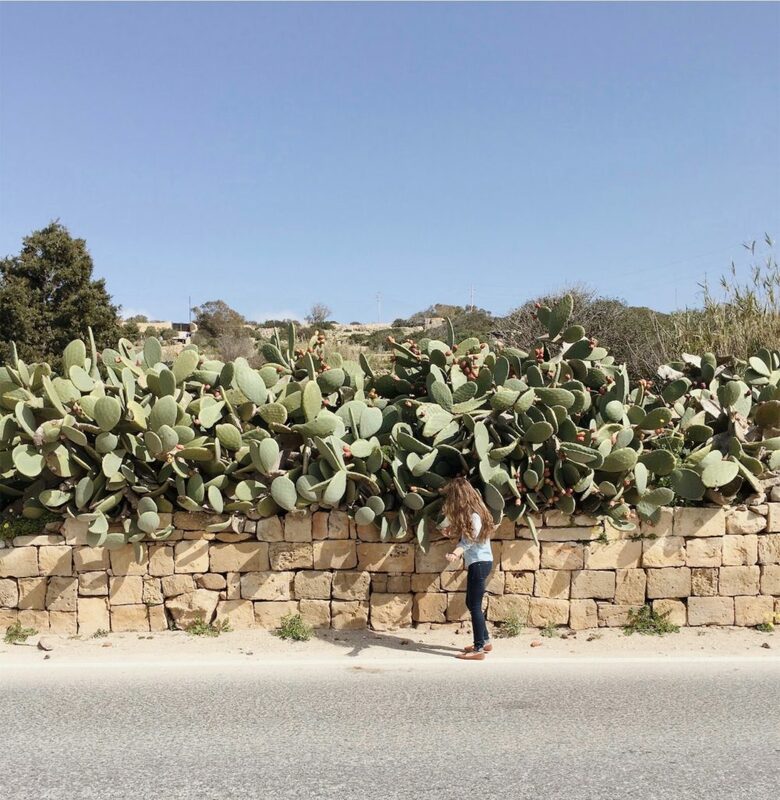 In this weekend guide to Malta, I’ll share our itinerary that makes the most of each day, where to stay and where to eat. 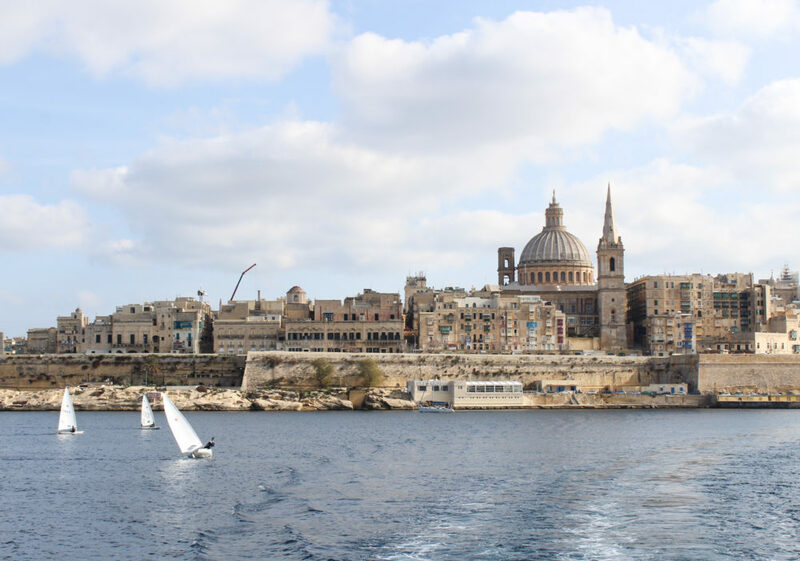 Named the European Capital of Culture for 2018, Valletta was the clear choice for where we wanted to base our weekend stay in Malta. We also wanted to be central, near restaurants and have easy access to ferries and buses. 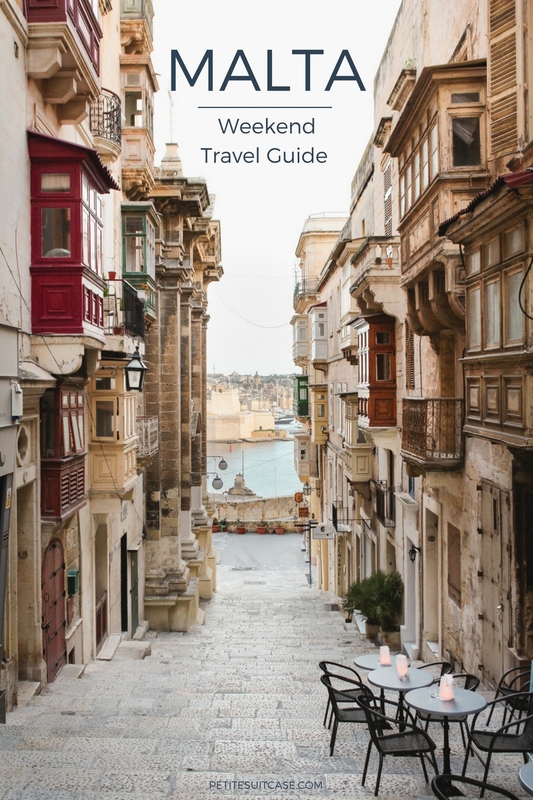 After landing, we went straight to our Airbnb located in the heart of Valletta. 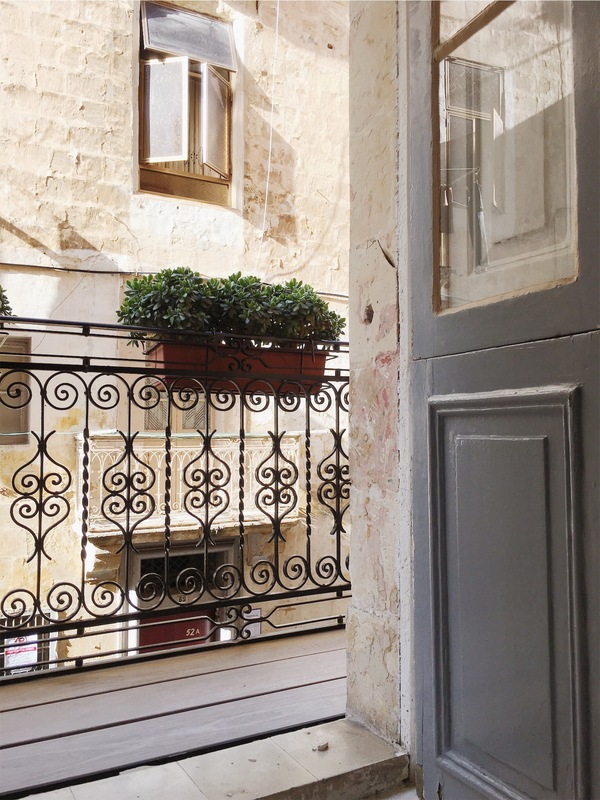 This charming Airbnb had it all: a good price, modern bathroom, full kitchen, a helpful host and views of those historical colored balconies Malta is known for. Of the many restaurants and cafes in the area we chose Soul Food for lunch. This casual spot had nice sandwiches and a patio space along the pedestrian walkway. No. 43 was also a few doors down with a line out the door, so something good is sure to be going on in there. 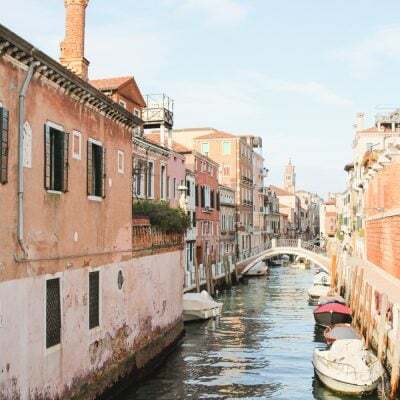 With the rest of the afternoon to explore, we took a ferry (less than $3 round trip) to Silema and walked along the waterfront promenade to St Julian’s. This is the resort area of Malta filled with modern hotels and rooftop pools with skyline views. 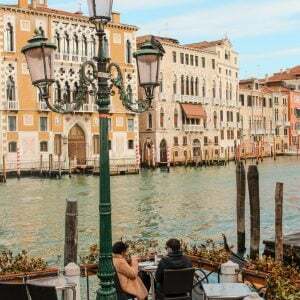 We wandered around and only stayed long enough to have a drink by the waterfront, but this area would be good choice if you’re after more of a resort experience. We started our first full day by taking a bus over to the Blue Grotto. I don’t know why I wasn’t expecting this to be as big as it was. 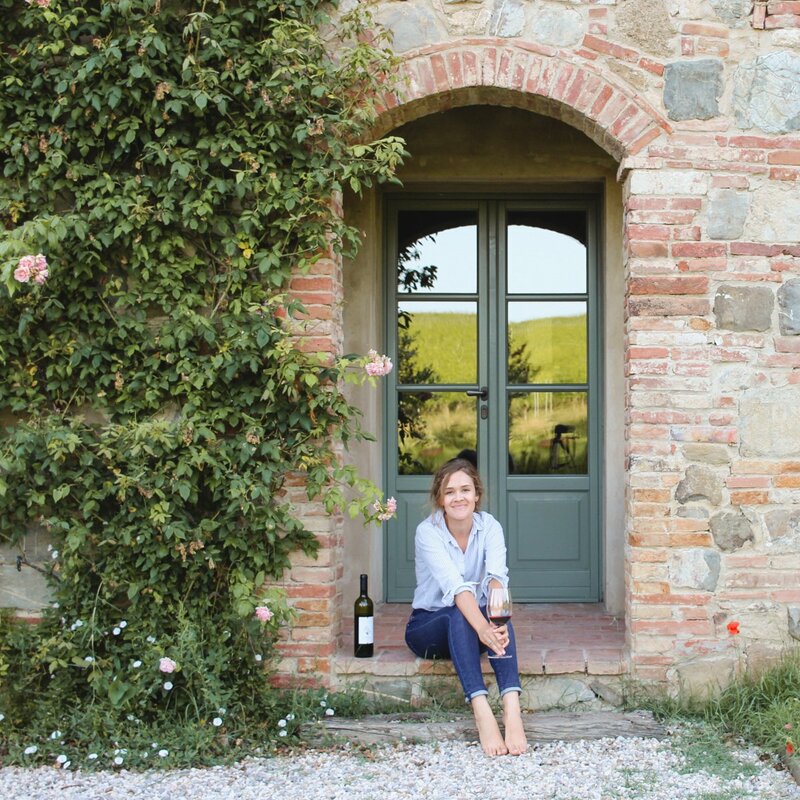 You know when you see photos of a place ahead of time and have certain expectations? The Blue Grotto is one of those places that far exceed what I had been expecting. These huge stocks blooming from the inside of the agave plant are scattered along this area’s landscape. I was fascinated with these until I found out that they actually die after they bloom… and then it was just a little sad. 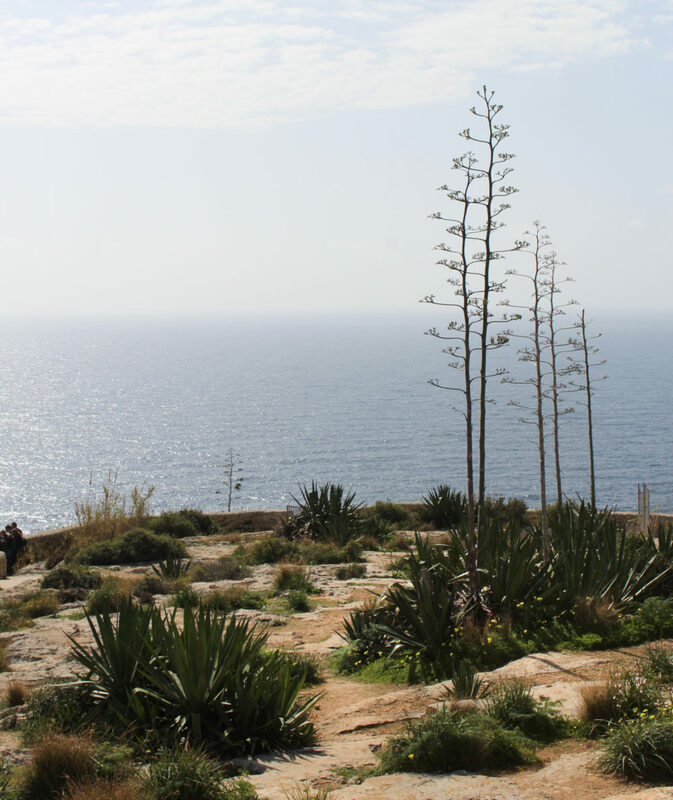 Just a short walk up from the Blue Grotto on a cactus lined walkway you’ll find the Ħaġar Qim Temple on the beautiful Maltese cliffside. These structures date back to 3200 BC. While they don’t look like much, it is really quite incredible to think these are some of the oldest structures in the world. We also saw a few hikers walk down from the temple to the coastline. I wish I had brought my Nikes. 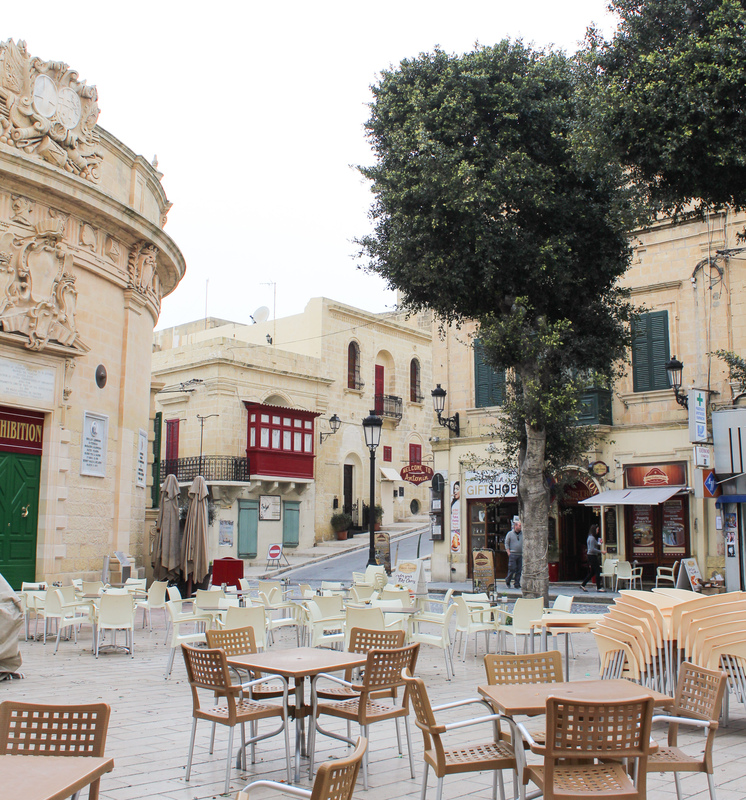 From there, we continued on the bus to the city of Mdina. I usually tend to use public transportation over taxis or private tour companies. For two main reasons: the price and the people watching. There is definitely a time and place for Uber, but when that’s not an option, public transportation is the perfect way to get a glimpse into the everyday life of a local. 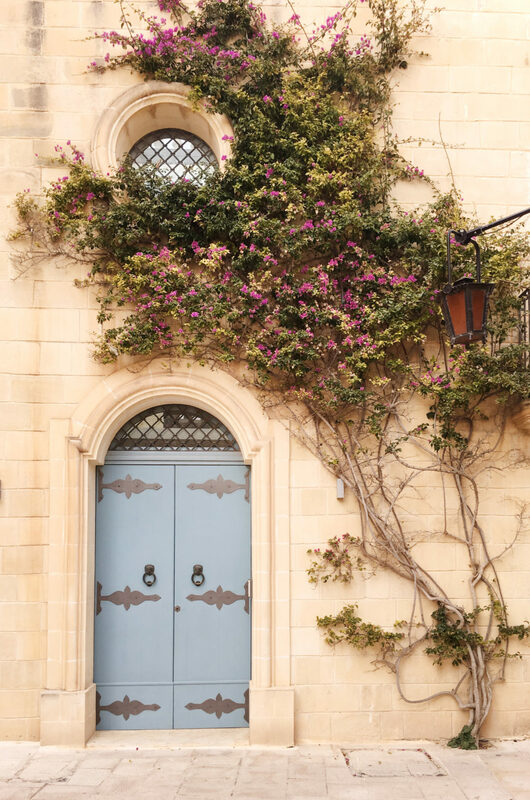 If you’re a Game of Thrones fan like me, visiting Mdina is a must. The gate of this walled city is where Kings Landing was filmed in the first season. 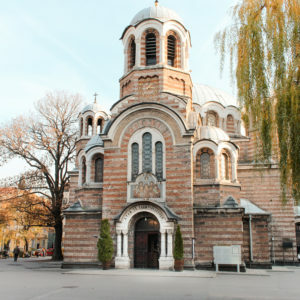 Behind this famous gate, you can find several restaurants with outdoor patios, narrow walkways, a church, charming facades (as pictured below) and the filming location of Little Finger’s brothel. 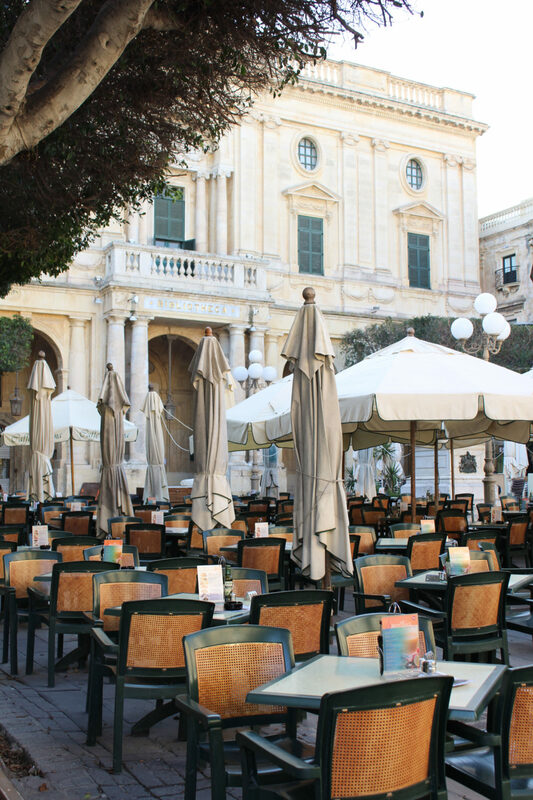 We headed back to Valletta to have dinner. If you do nothing else in Valletta (which would be a shame because the whole place is wonderful) you have to go to Trabuxu Wine Bistro and have the cheese plate. My love for cheese plates runs deep and this plate still ranks in my top 5. Their cheese plate was really more like a work of art with fruit tucked into slices of meat folded like origami. Also if have happen to be gluten free like me, rejoice. Trabuxu had some of the best gluten free bread I’ve had. 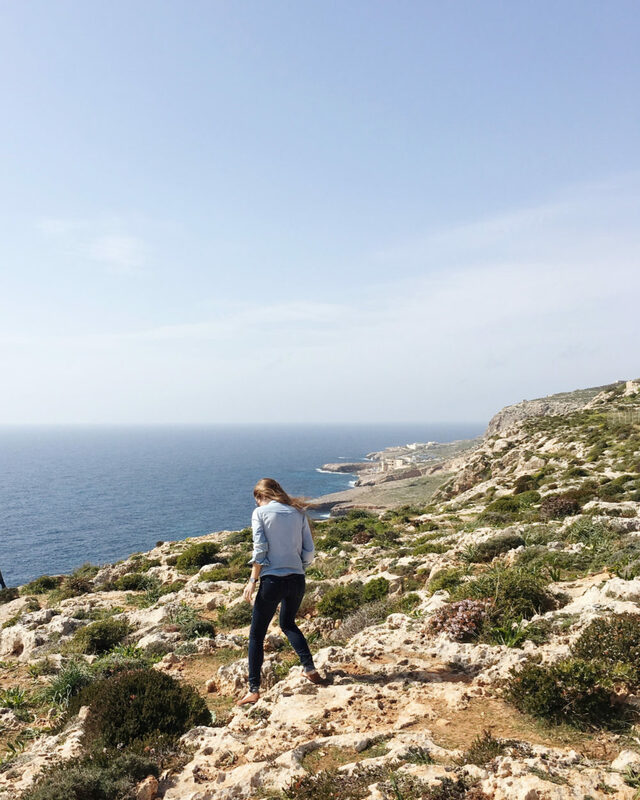 We spent our third and final day over on the smaller island of Gozo. 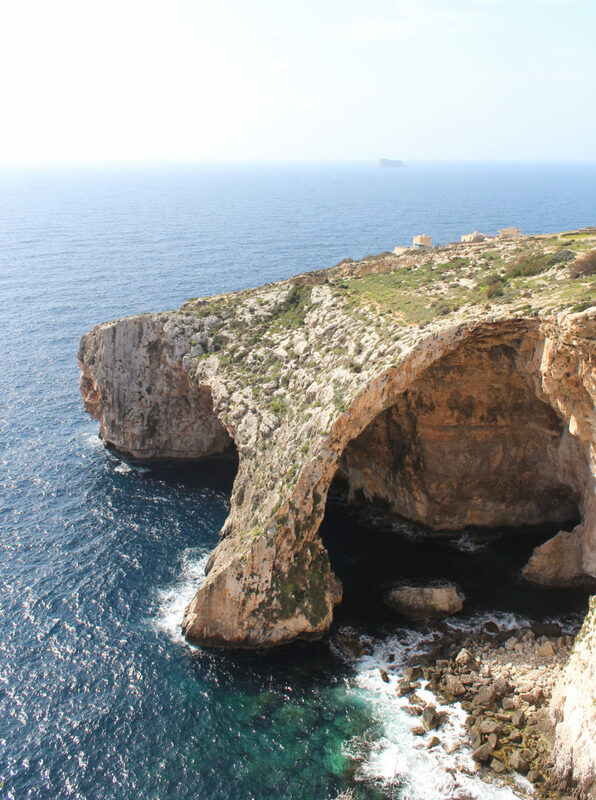 Maltese, tourist and Game of Thrones fans alike mourned the loss of one of nature’s many beauties on the island in March when it collapsed. 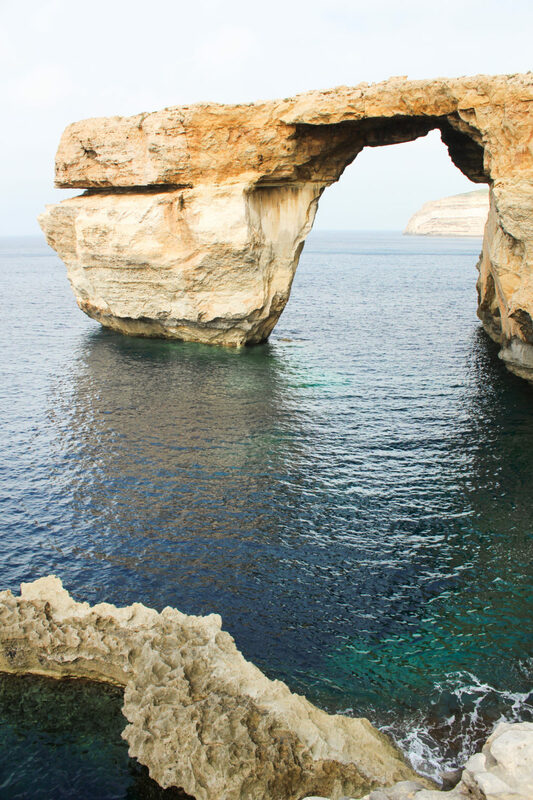 Look, I’m not going to lie to you, the main reason we went to Gozo was to see the Azure window. 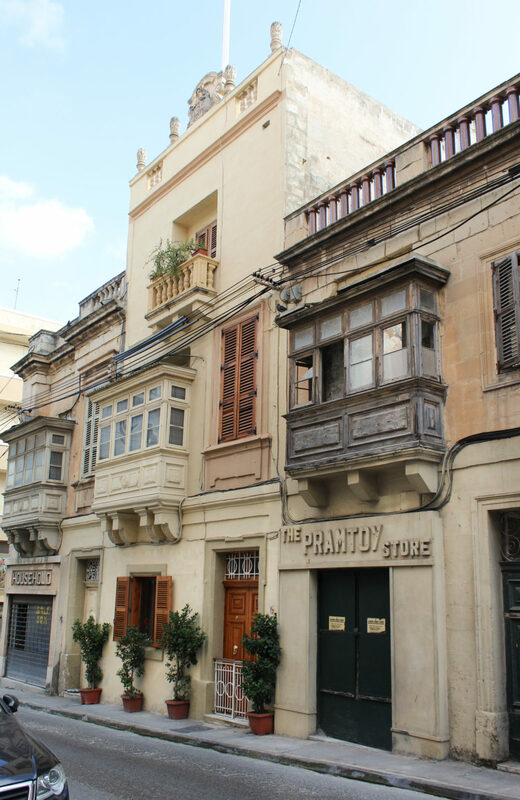 These photos were taken just a week before its collapse and I’m so glad we didn’t wait to visit Malta. 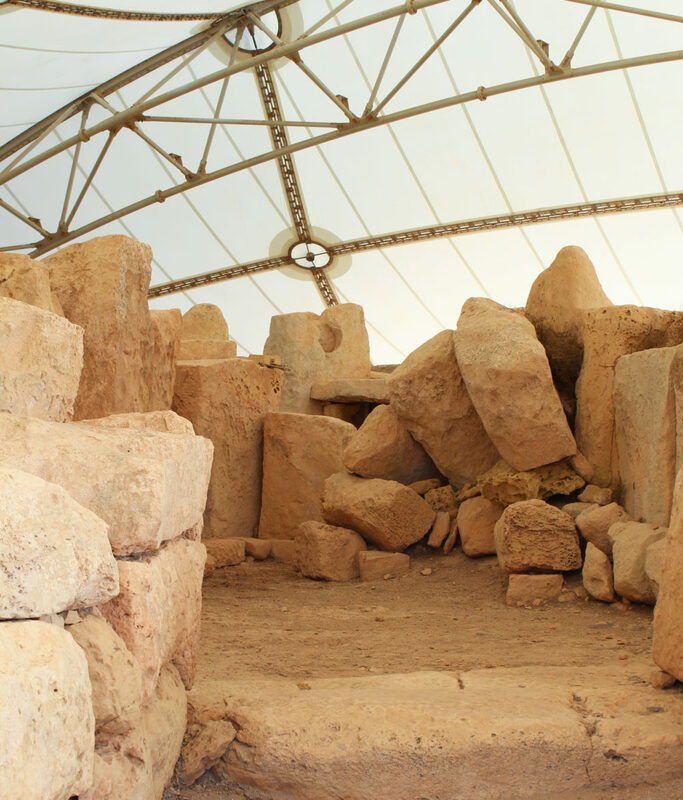 Even though it’s not there anymore, I’d still recommend visiting Gozo. However, I’d only do so if the weather is nice enough to swim or go to the beaches. 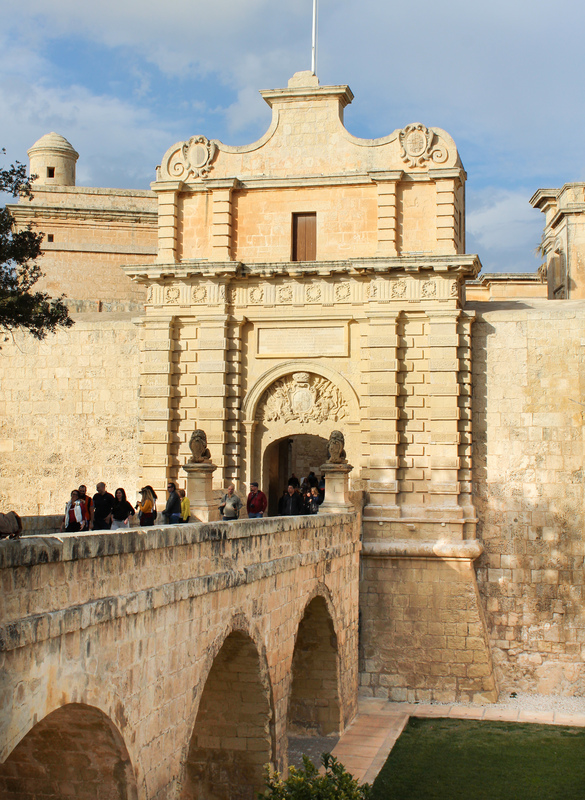 The Citadel in Victoria is also a gem in the middle of Gozo. 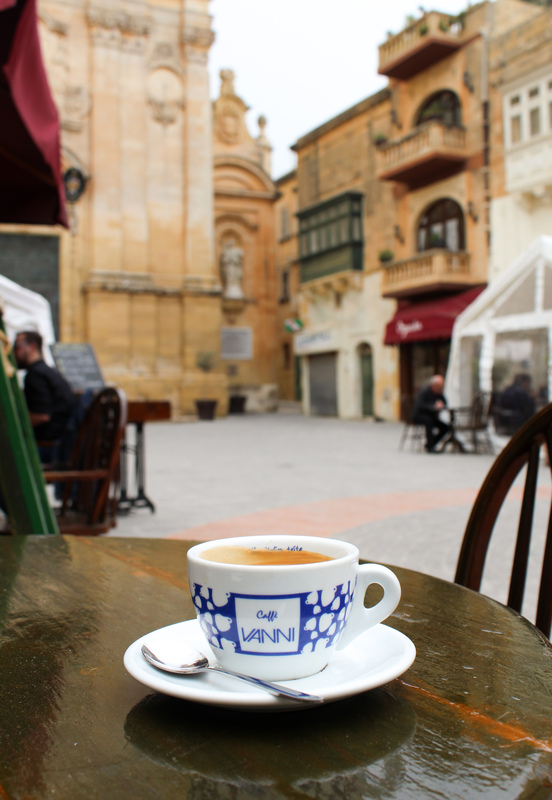 If you have time on the third day depending how much of Gozo you see, you could squeeze in one of the three cities or Popeye’s Village. 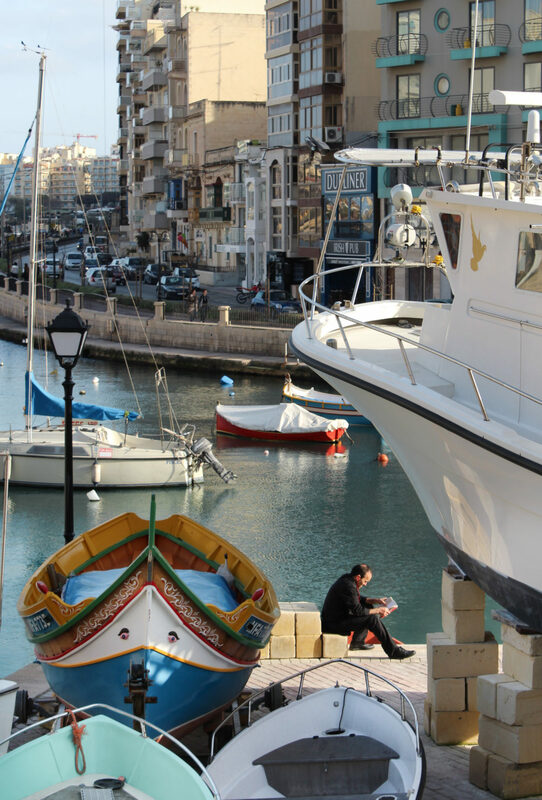 You can also go on a boat tour around the harbor from Birgu for a whole different perspective. It’d be wrong to write about Malta without mentioning that there’s another little island, Comino, sandwiched between Gozo and Malta. The official population is now only 3 after one person died this year. I get wanting a little peace and quiet, but that seems a bit too isolated for me. We were warned the island can get crowded in the summer with tourist flooding its gorgeous beaches and perfectly blue bay. Guess I’ll have to come back and see it to believe it! I’m about to go back for a few days after 7 years, and I’m extremely curious to see how much it has changed! Very excited to go back 🙂 I very much love your pictures! It’s such a picturesque place isn’t it? How exciting! 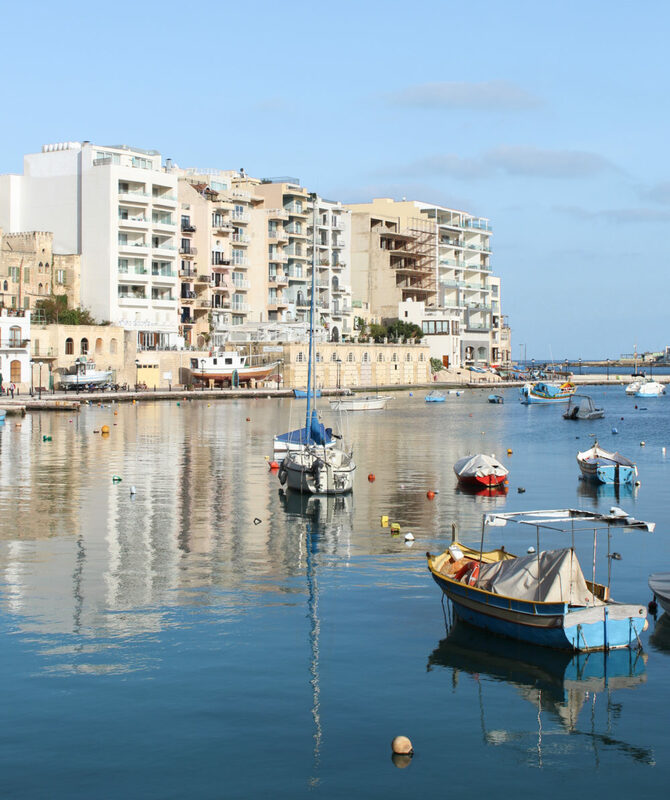 I love returning to places I loved… and Malta is definitely somewhere I would return. Enjoy! I’m so glad you found it helpful! I really enjoyed our time in Malta. Have a wonderful trip!